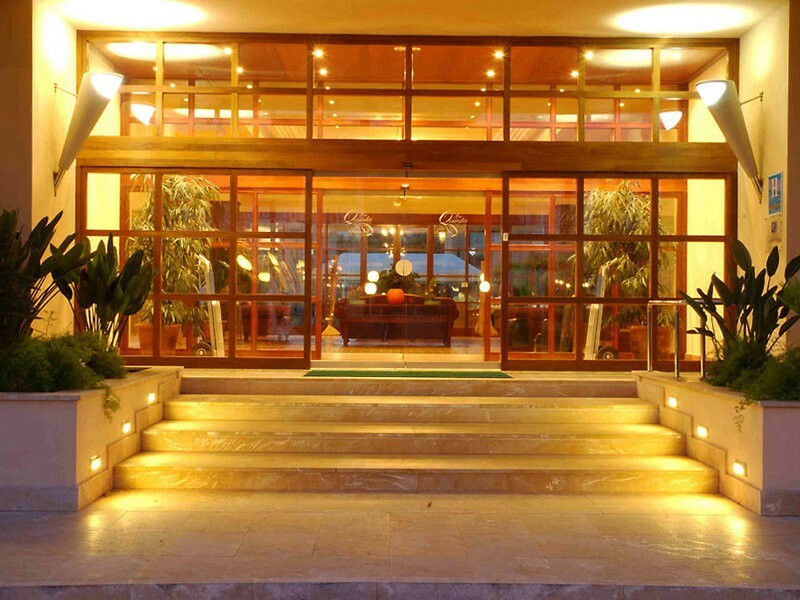 With a calm and relaxing ambience this laid-back 5 star hotel provides the perfect Menorcan retreat. The colonial style architecture is complimented by luxurious surroundings, friendly service and great facilities including a lovely spa. Guest rooms are smart and spacious with delightful touches such as bathrobes, slippers and even a pillow menu. 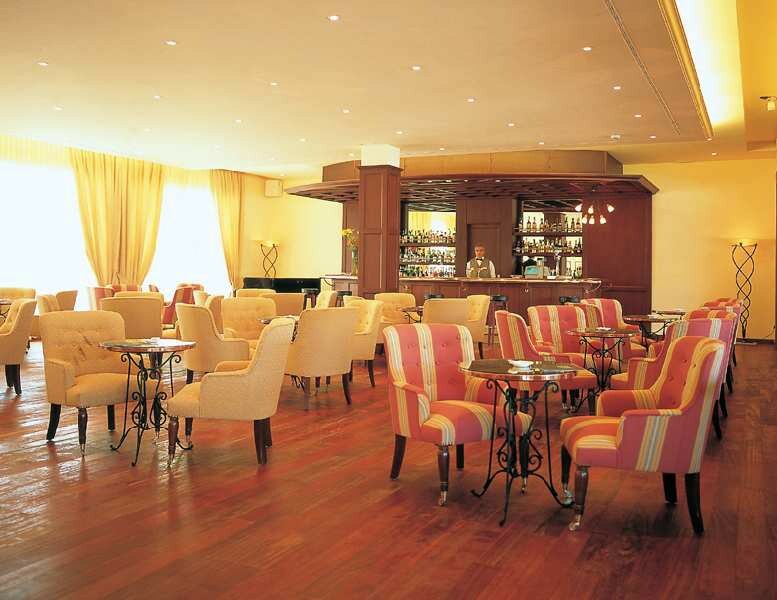 The hotel has only 82 rooms, ensuring a peaceful and relaxing atmosphere throughout. 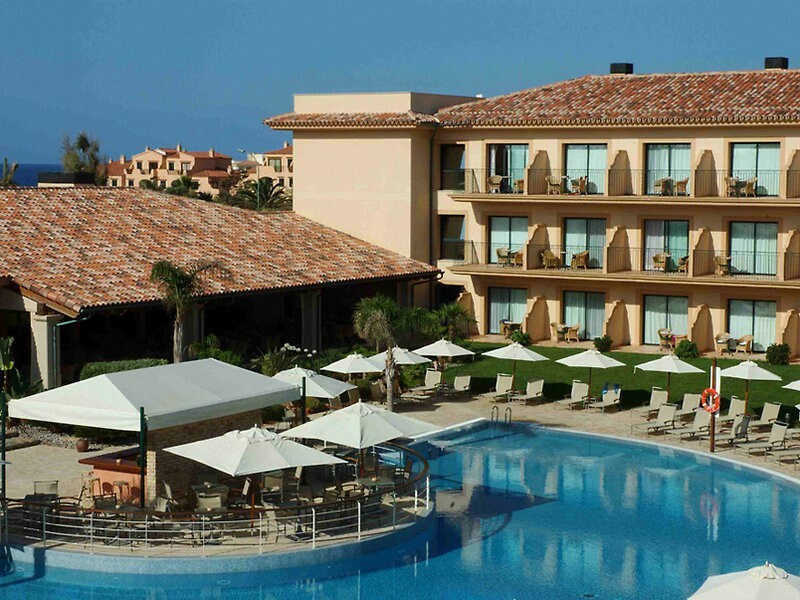 If you decide to leave this oasis of calm, then the beach or the resort centre is just a short stroll away. 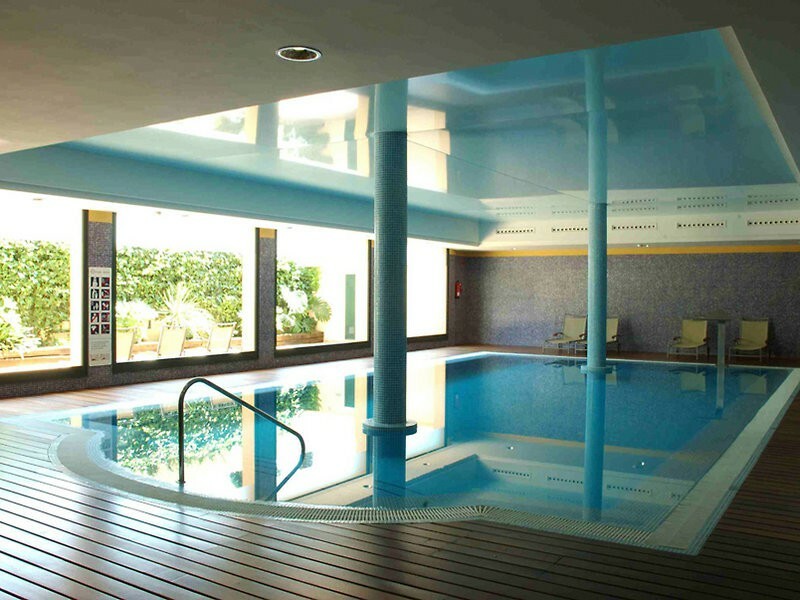 Alternatively, unwind beside the semi-circular pool or sip cocktails at the pool bar. Ultimate relaxation is top of the menu at this elegant hotel.